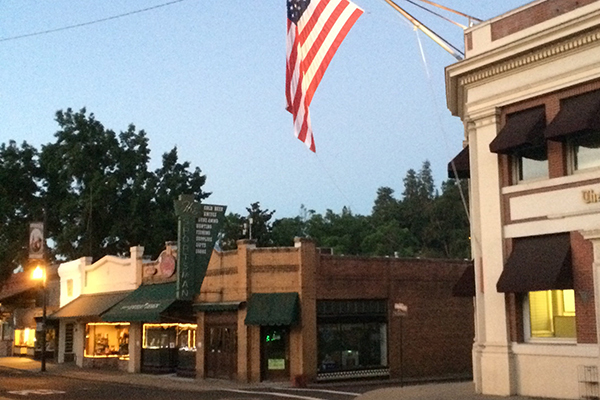 70 years of history and tradition under 1 roof in the beautiful Gold Rush town of Sonora, CA. The Sportsman Bar is the only known business that sells beer and guns and is family-friendly. A must see!